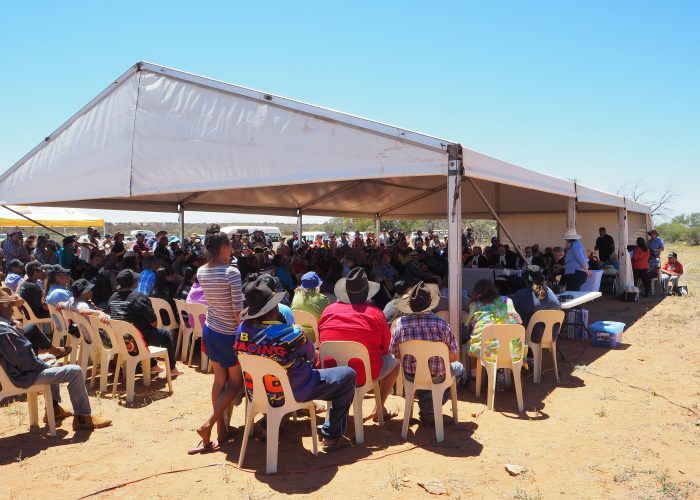 The Wajarri Yamatji community celebrated the legal recognition of their land and culture at an on-Country Federal Court hearing at Wooleen Station, held on Thursday 19 October 2017. 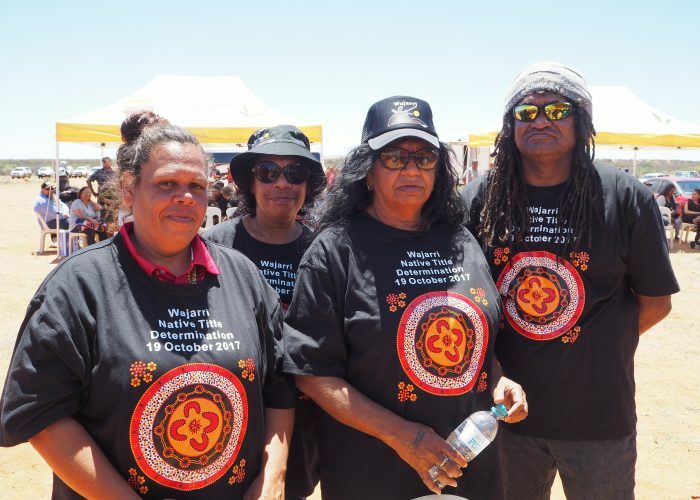 The Wajarri Yamatji claim area is roughly 500 km wide, north to south and lies between the regional towns of Meekatharra, Cue, Yalgoo and just north of Mullewa. 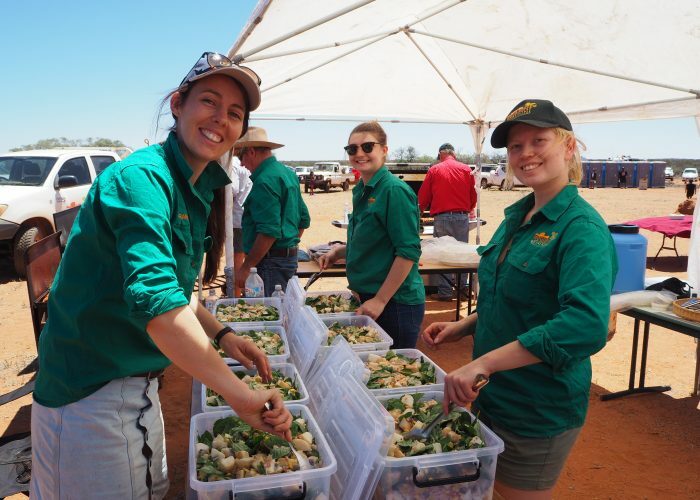 The area encompasses Mt Augustus (Burringurrah) and stretches of the Murchison and Gascoyne Rivers. 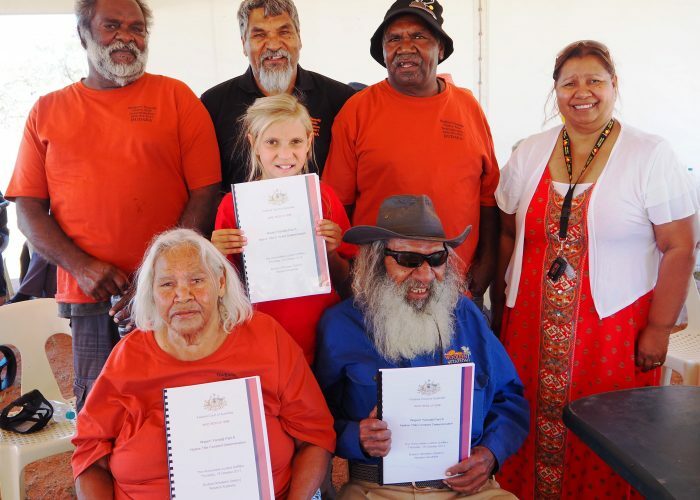 This native title determination was a historic day for the Wajarri people.